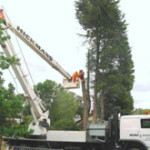 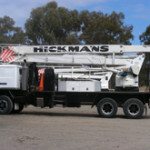 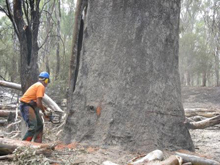 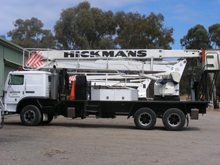 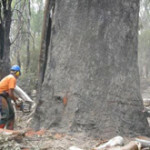 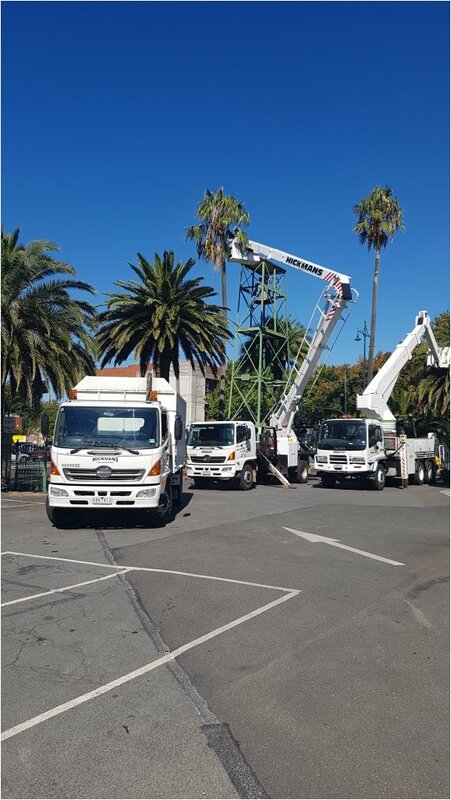 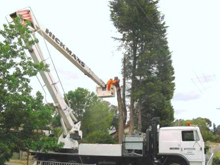 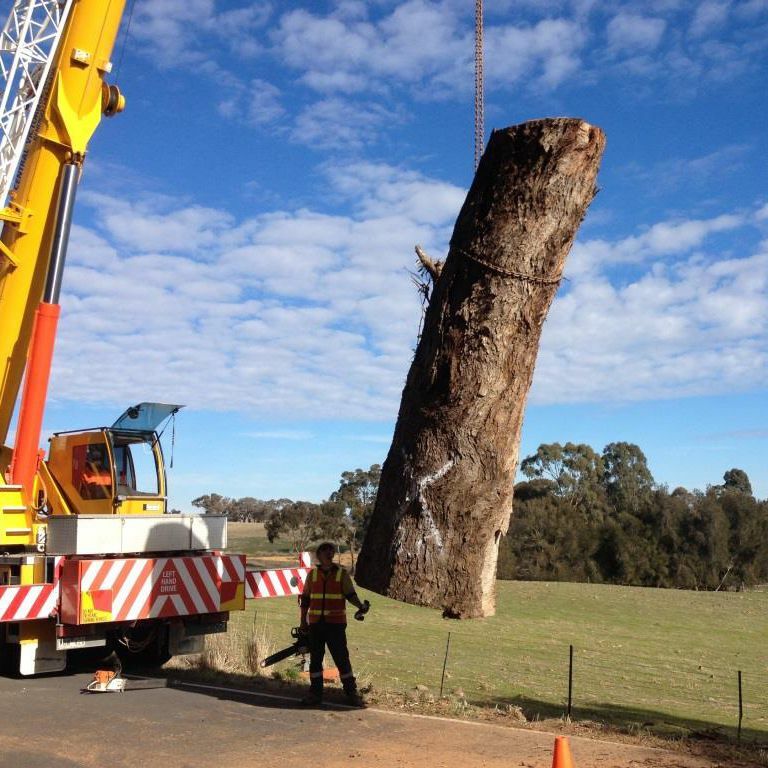 Based in Bendigo, Hickman's Tree Maintenance & Tower Hire is one of Victoria's premier tree maintenance companies, with a variety of environmentally friendly tree services available in Bendigo and surrounding areas. 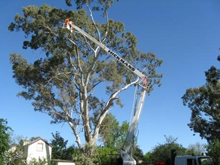 For free quotes and expert advice on all your tree maintenance requirements, make sure you call Hickman's on (03) 5447 2944. 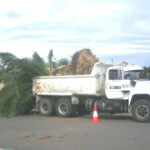 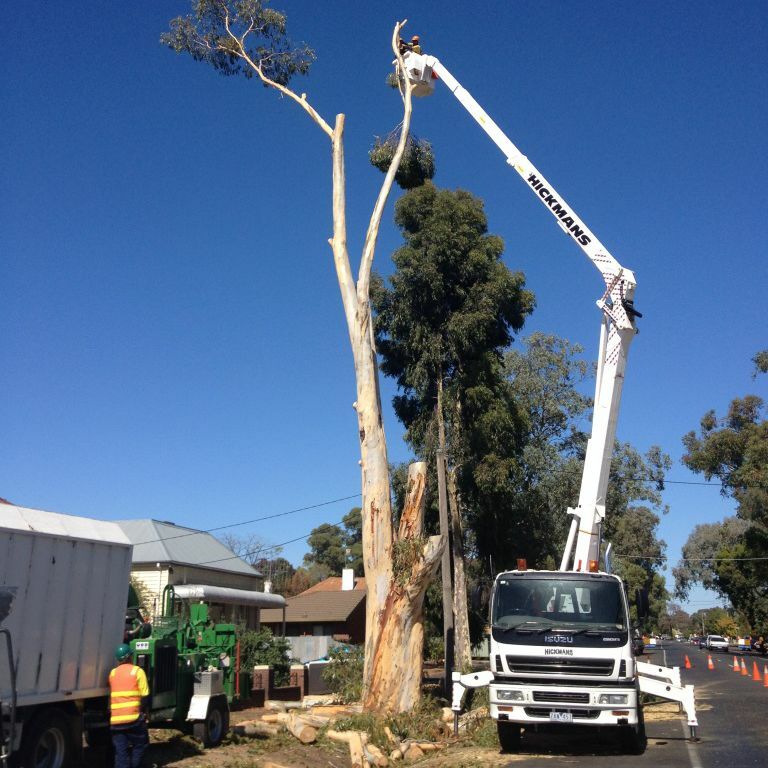 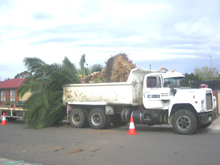 We are the local preferred council contractor for tree services in Bendigo, also servicing a variety of residential and commercial clients in the region. 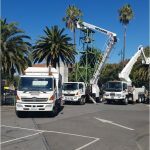 As your qualified, OH&S accredited environmental arborists we provide: tree pruning, tree removal, mulch for sale, stump grinding, rope and harness climbing, tree consultancy, SEC easements cleared, tree surgery, palm-tree transplanting and more! 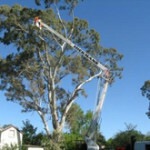 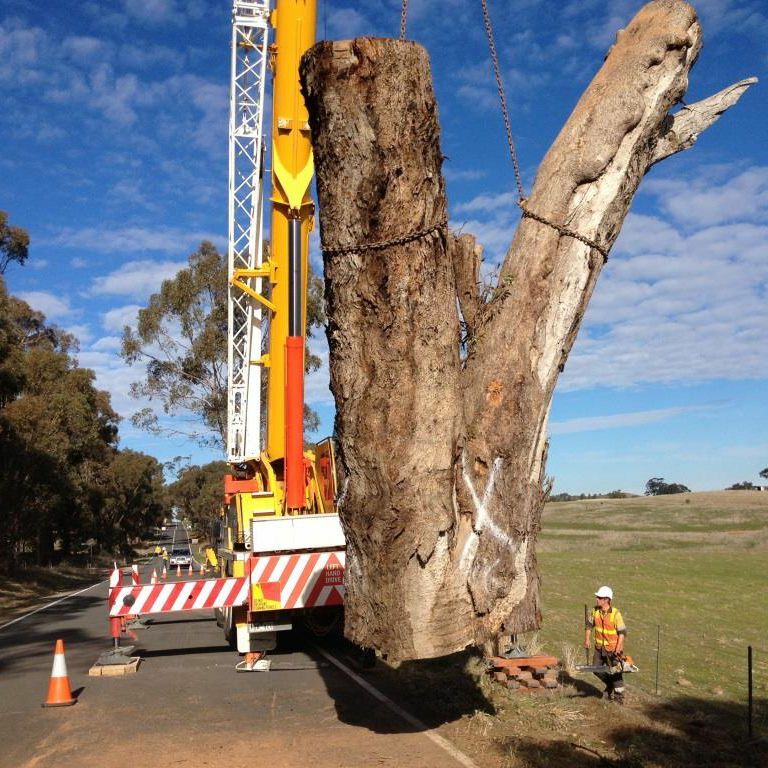 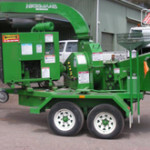 As central Victoria's longest established tree service we not only provide all the services you need for your trees, we also have an extensive range of equipment for hire in Bendigo. 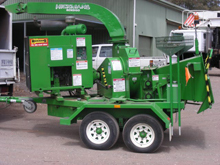 Our equipment range includes travel towers for hire, backhoe hire, bobcat hire, 10-metre bogie tippers for hire and wood chippers for hire.